Dr. Matthew Hersch, assistant professor of the history of science at Harvard University, is the author of the critically acclaimed book, Inventing the American Astronaut, as well as numerous articles about Cold War-era aerospace, computer, and military technologies and their relationship to labor and popular culture. Dr. Kimberly Gilmore is Senior Historian and Vice President of Corporate Social Responsibility at HISTORY/A+E Networks. Mike Stiller is Vice President, Development and Programming for the History Channel. 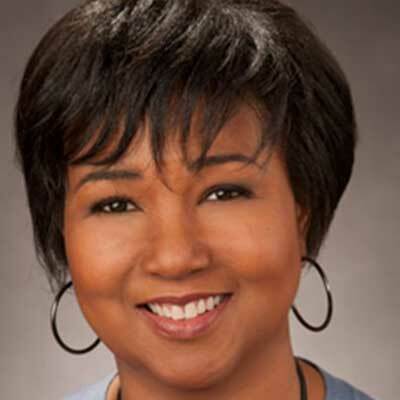 Dr. Mae C. Jemison leads 100 Year Starship (100YSS), a bold, far-reaching nonprofit initiative to ensure the capabilities for human travel beyond our solar system within the next 100 years. Jemison is building a multi-faceted global community to foster the cultural, scientific, social and technical commitment, support, and financial framework to accomplish the 100YSS vision-An Inclusive, Audacious Journey (that) Transforms Life Here on Earth and Beyond. Jemison, the first woman of color to go into space, serving six years as a NASA astronaut. Aboard the Space Shuttle Endeavour's, STS-47 Spacelab -J mission in September 1992, she performed experiments in material science, life sciences, and human adaptation to weightlessness. 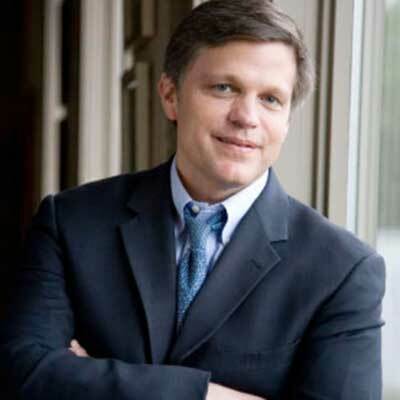 Dr. Douglas Brinkley is the Katherine Tsanoff Brown Chair in Humanities and Professor of History at Rice University, CNN Presidential Historian, and a contributing editor at Vanity Fair. As the fiftieth anniversary of the first lunar landing approaches, the award winning historian and perennial New York Times bestselling author takes a fresh look at the space program, President John F. Kennedy's inspiring challenge, and America's race to the moon. Drawing on new primary source material and major interviews with many of the surviving figures who were key to America's success, Brinkley brings this fascinating history to life as never before. 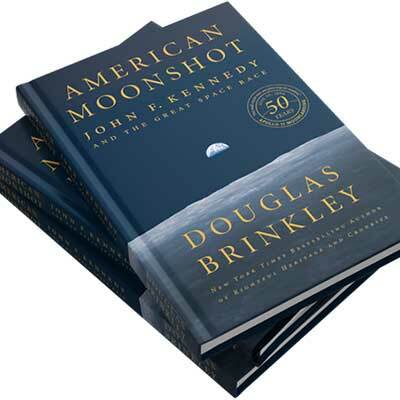 American Moonshot is a portrait of the brilliant men and women who made this giant leap possible, the technology that enabled us to propel men beyond earth's orbit to the moon and return them safely, and the geopolitical tensions that spurred Kennedy to commit himself fully to this audacious dream. Brinkley's ensemble cast of New Frontier characters include rocketeer Wernher von Braun, astronaut John Glenn and space booster Lyndon Johnson. A vivid and enthralling chronicle of one of the most thrilling, hopeful, and turbulent eras in the nation's history, American Moonshot is an homage to scientific ingenuity, human curiosity, and the boundless American spirit. For more information, please contact the Hofstra Cultural Center at 516-463-5669 or visit hofstra.edu/apollo11. Dr. Kimberly Gilmore is Senior Historian and Vice President of Corporate Social Responsibility at HISTORY/A+E Networks. At A+E Networks, she works on education and public outreach initiatives including Save Our History and the Mission to Honor campaign which highlights the stories of veterans in American society. She serves as an editor of Idea Book for Educators and other educational publications of A+E Networks, and has written lesson plans emphasizing critical thinking skills, diversity and inclusion and primary source analysis. She serves on the board of the New York State Archives Partnership Trust and the Advisory Council of the California History Blueprint and serves as a content advisor for ReadWorks.org. Gilmore received her Ph.D. in American History from New York University. Mike Stiller is Vice President, Development and Programming for the History Channel. During his time at History, Stiller has developed and commissioned a slate of hits and critically acclaimed documentaries. In 2014, he developed and executive-produced The Curse of Oak Island, currently the highest-rated hit series on History, and the #1 rated cable series on Tuesday nights. He developed the world-wide hit Ancient Aliens, MonsterQuest, and Only in America with Larry the Cable Guy. Stiller oversaw development at H2 where he shepherded the hit series Brad Meltzer's Lost History, and In Search of Aliens with Giorgio Tsoukalos. In 2017, he was the executive producer for America's War on Drugs, a six-hour premium documentary series exposing the secret history of the drug war, and Road to 9/11. He was executive producer of the Emmy-nominated Third Reich: Rise and Fall, WWII in HD, Vietnam in HD, America Promised Land which uncovered America's complicated history of immigration, and is an executive producer on the upcoming Watergate documentary with Academy Award winning director Charles Ferguson. Prior to joining HISTORY, Stiller was a writer for MTV, Nickelodeon, and Noggin. In the 1990s, he developed video games, including Men In Black: The Game, and the award-winning children's interactive series One Small Square. Dr. Douglas Brinkley is the Katherine Tsanoff Brown Chair in Humanities and Professor of History at Rice University, CNN Presidential Historian, and a contributing editor at Vanity Fair. He works in many capacities in the world of public history, including on boards, museums, colleges and historical societies. The Chicago Tribune dubbed him "America’s New Past Master". The New-York Historical Society has chosen Brinkley as their official U.S. Presidential Historian. His recent book Cronkite won the Sperber Prize while The Great Deluge: Hurricane Katrina, New Orleans and the Mississippi Gulf Coast received the Robert F. Kennedy Book Award. He has received a Grammy Award for Presidential Suite and seven honorary doctorates in American Studies. His two-volume annotated The Nixon Tapes recently won the Arthur S. Link – Warren F. Kuehl Prize. He is a member of the Century Association, Council of Foreign Relations and the James Madison Council of the Library of Congress.